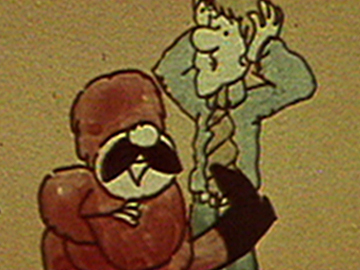 One of the most controversial political adverts to emerge from New Zealand, this 1975 spot only played twice on local television, but helped bring National a landslide win. National leader Rob Muldoon’s chief target was the Labour Government’s superannuation scheme, which the ad notoriously associated with communism, via a troupe of dancing Cossacks. 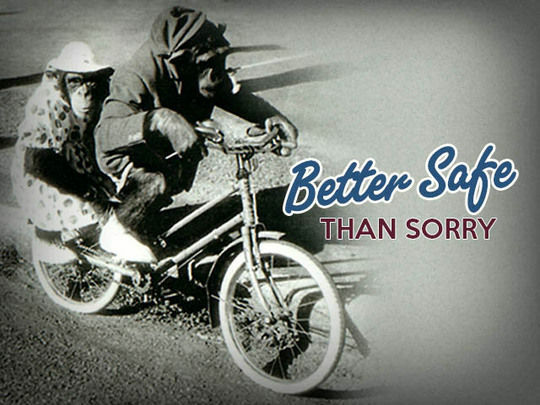 Created by ad agency Colenso, the concept was animated by company Hanna-Barbera in Australia. After being elected, Muldoon brought in a replacement superannuation scheme. New Zealand's representatives in parliament have had some of their most memorable moments captured on camera. This collection showcases their screen legacy: from stirring addresses (Kirk), feisty debates (Muldoon, Lange, Olympic boycotts), revolutions, nukes, and snap elections, to political punches (Bob Jones), and young leaders (Clark). Listener writer Toby Manhire writes about Kiwi politicians on screen here. 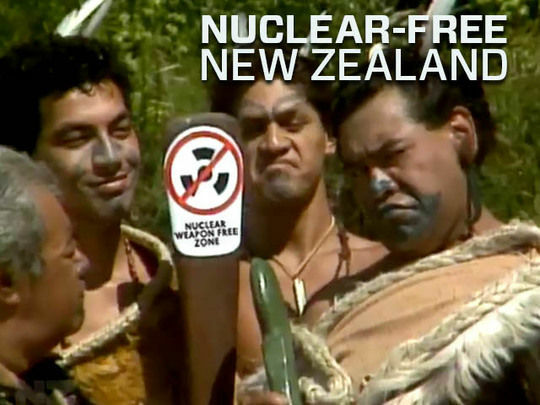 On 8 June 1987 Nuclear-free New Zealand became law. This collection honours the principles and people behind the policy. Prime Minister Norman Kirk put it like this: "I don't think New Zealand's a doormat. I think we've got rights — we're a small country but we've got equal rights, and we're going to assert them." In the backgrounder, journalist Tim Watkin explores the twists and turns of Aotearoa's nuclear history. 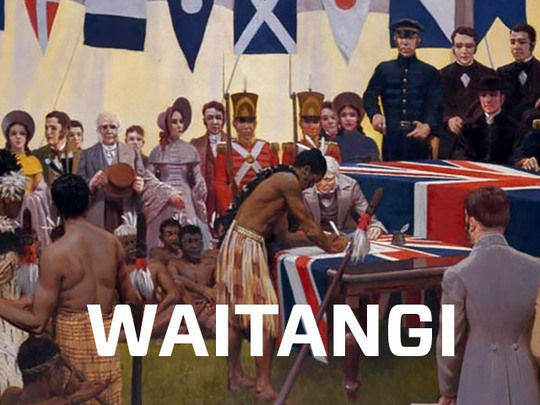 Jock Phillips begins his journey through our Waitangi collection by recalling an awkward encounter with a security guard at the treaty grounds. Wandering 50 years between the first film in this collection and the last, Phillips explores changing attitudes to the Treaty. Discover everything from Mike King on the treaty trail, to trench warfare, waka-building and epic drama. 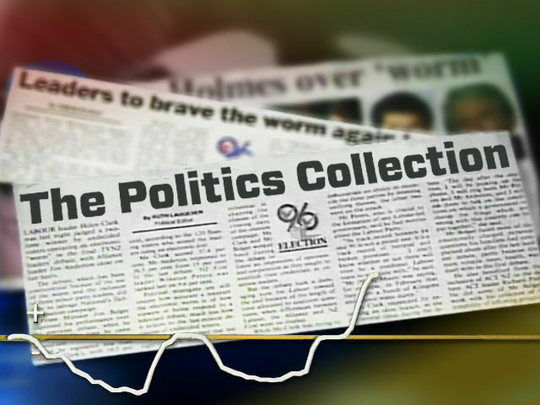 This Alister Barry-directed documentary is about the National Party and the 2005 election; it was made in conjunction with Nicky Hager’s book written from leaked party e-mails. 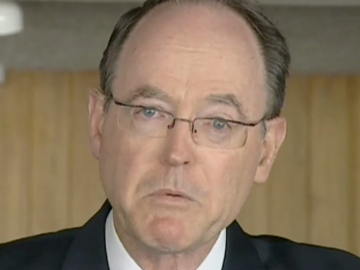 Barry follows novice MP, and then leader, Don Brash through a hyper-charged era in NZ politics as National attempts to reconcile a political agenda with electability, and to unseat Helen Clark’s Labour government. Speechwriters, advertising agencies, pollsters and party donors all feature, as do Brash’s infamous Orewa speeches, Exclusive Brethren “attack” pamphlets and Iwi/Kiwi billboards. This second episode of the three-part series following British MP Austin Mitchell’s return to the country where he began his career in (as a broadcaster and author of 1972 book The Half Gallon Quarter Acre Pavlova Paradise) sees a focus on politics. The former Canterbury University political scientist gives a potted political history, from the roots of a conservative Kiwi political mien to the radical changes wrought by Lange’s 80s Labour government and the rise of women ‘on the hill’. Finally he considers tourism, Treaty settlements and the aspirations of Māori. 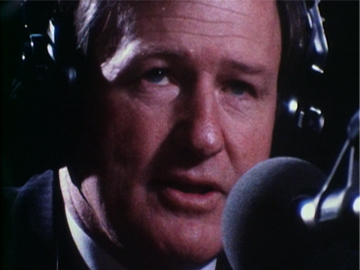 Ten years on from the tumultuous 1984 General Election, this award-winning TVNZ current affairs doco examines the financial and constitutional crisis that resulted from Robert Muldoon’s initial refusal to yield power. 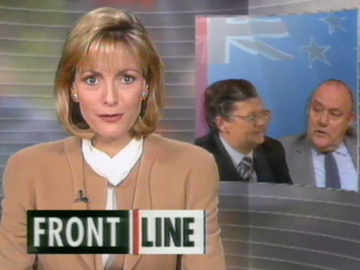 Reporter Richard Harman, who conducted pivotal interviews at the time, talks to key players to piece together the events of five remarkable days. They also saw the opening salvoes between David Lange and US Secretary of State George Shultz over nuclear ship visits, and foreshadowed Roger Douglas’ controversial remaking of the NZ economy. This report from 80s current affairs show Close Up introduces the New Zealand public to future Prime Minister Jim Bolger — shortly after the “lightning coup” that saw him unseating urban lawyer Jim McLay, to become leader of the National Party. The focus is on Bolger’s rural roots as a father and farmer. There is also praise from political historian Barry Gustafson, and a mini journalistic joust with ex PM Robert Muldoon, over whether he supports the new party leader. In 1987 Labour was re-elected for another term; Bolger’s party swept to victory in 1990.